The Art Gallery of Alberta (formerly the Edmonton Art Gallery) is a public art gallery located in downtown Edmonton, Alberta, Canada. Its collection of well over 6,000 works of art includes historical and contemporary paintings, sculptures, installation works and photographs by Canadian and international artists. In addition to its permanent collection, the AGA hosts visiting exhibitions and offers public education programs. 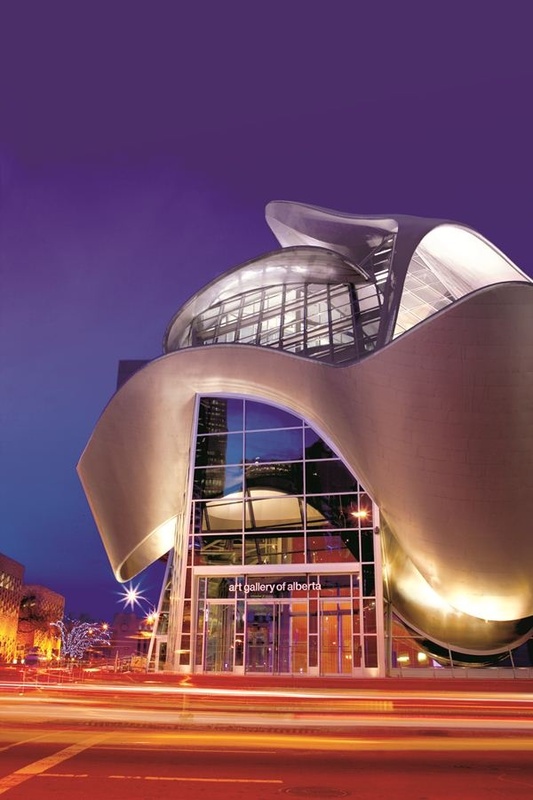 The vision statement of the AGA is: "The Art Gallery of Alberta creates a welcoming and engaging environment where people are motivated to transform their understanding of the world by connecting with the visual arts."